You are here: Home / What Is Your Pet’s Unicorn Name? 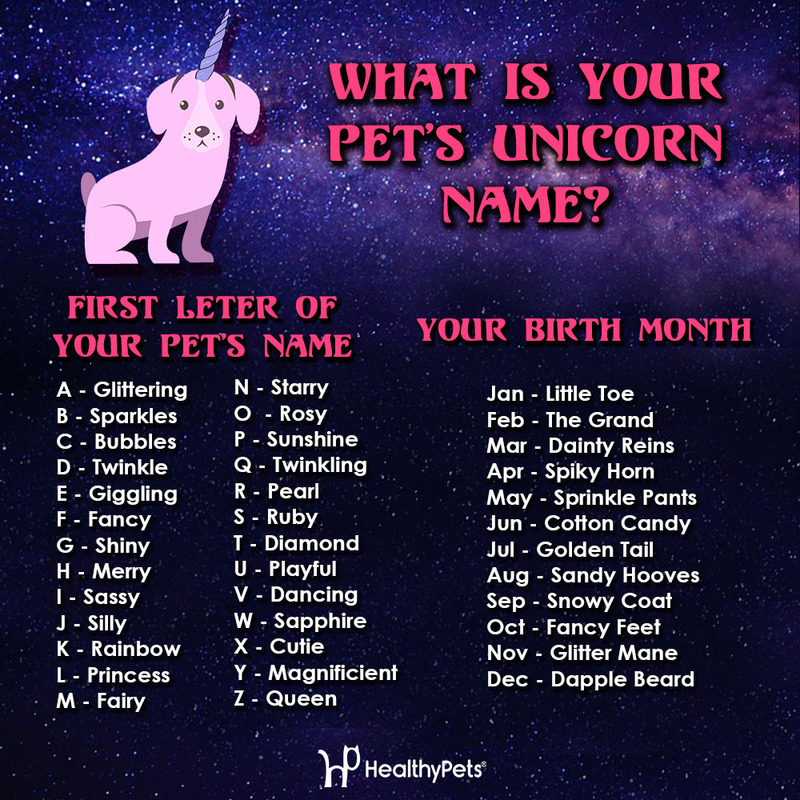 What Is Your Pet’s Unicorn Name? The unicorn trend is sweeping the nation, which isn’t surprising because who doesn’t love a touch of magic and sparkle? In today’s day and age, your bath can be unicorn themed, your morning cup of coffee can be tinted a lovely shade of magical pink and purple, and now even your skin can glitter like one of the mythical creatures of days past. We’re all for the trend but we did notice that one thing was missing… we want our furry friends to be in on the fun! Take a look at our unicorn name generator to find out what your pet’s mystical name would be. 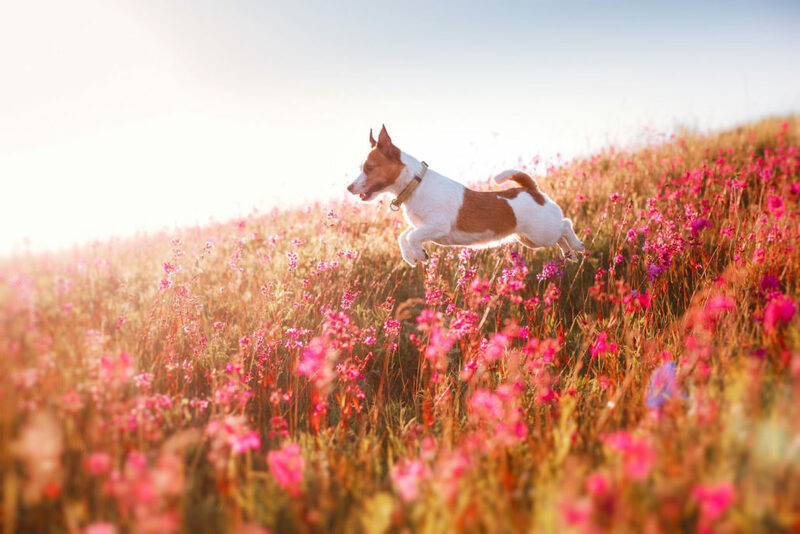 https://blog.healthypets.com/wp-content/uploads/2017/05/42895397_ML-1.jpg 1119 1678 admin https://blog.healthypets.com/wp-content/uploads/2016/09/logo.png admin2017-05-25 16:45:462018-06-28 16:16:02What Is Your Pet's Unicorn Name? I love the UNICORN NAMES there so cute i have a unicorn but i dont know what to name my UNICORNNNNNNNNNNNNNNNNNNNNNNNNNNNNNNNNNNNNN.